Dr. Alexandra Kenna is a psychologist in Winchester, MA specializing in anxiety, depression, relationships, work and career challenges, and trauma. She has deep expertise in supporting young adults with career transitions and workplace challenges as they discover their professional identity. Appointments are on-demand and by appointment. Dr. Alexandra Kenna is a psychologist in Winchester, MA specializing in anxiety disorders, including generalized anxiety, social anxiety, and post-traumatic stress disorder. Dr. Kenna also has expertise in work and career challenges, depression, trauma, and relationship issues. Having trained at a college counseling center, she has abundant experience in helping students and young professionals navigate career transitions and manage career stress. Drawing on her extensive experiences as a psychologist at the VA, Dr. Kenna also has a marked expertise in helping individuals recover from trauma. 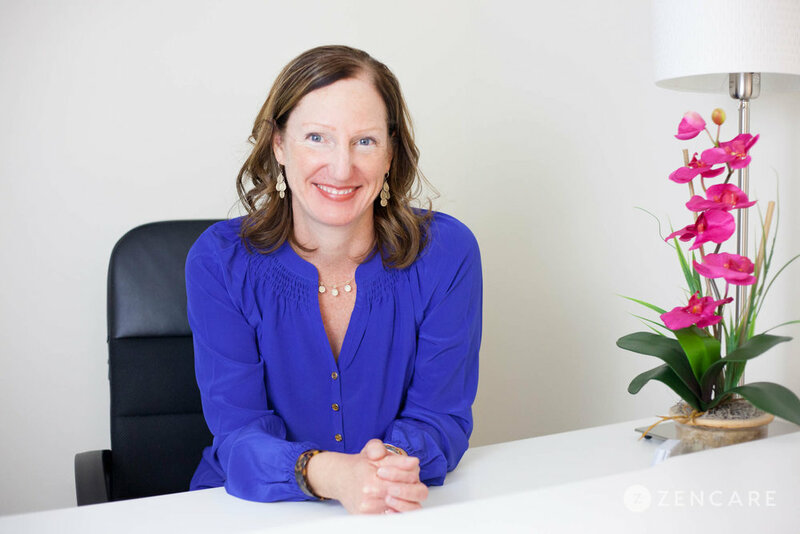 Dr. Kenna specializes in career and workplace challenges, supporting clients as they discover their professional identity and search for meaningful work. She helps clients identify their unique strengths, build self-confidence, and take proactive steps towards their career goals, whether that is starting a first job, seeking promotions, shifting fields, or returning to the workplace after being away for any duration of time. 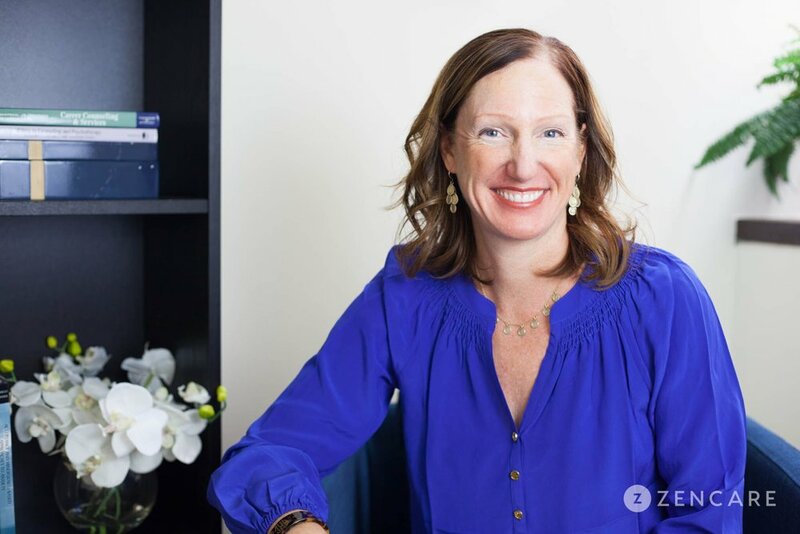 Dr. Kenna utilizes a variety of evidence-based treatment modalities, including Cognitive Behavioral Therapy, and takes a trauma-informed approach to therapy. 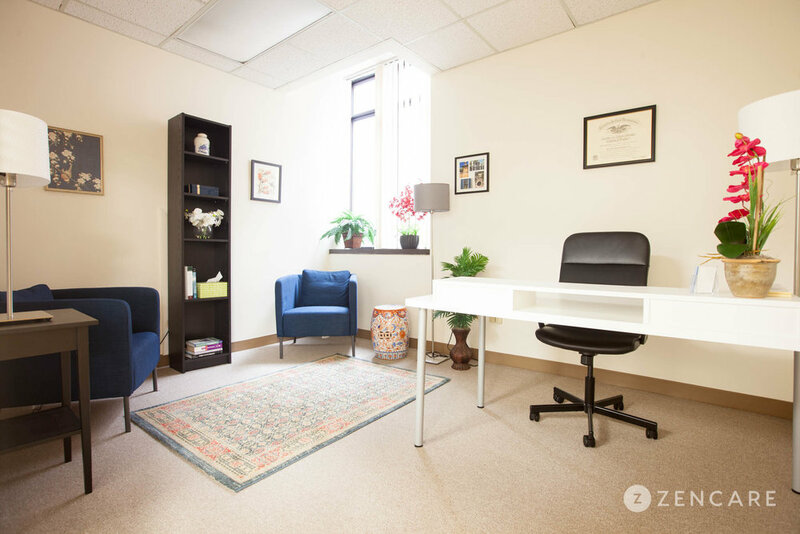 She also incorporates psychoeducation, engaging each client as an active partner in determining treatment goals and offering warm, supportive guidance along the way. Dr. Kenna is not in-network with any insurances. 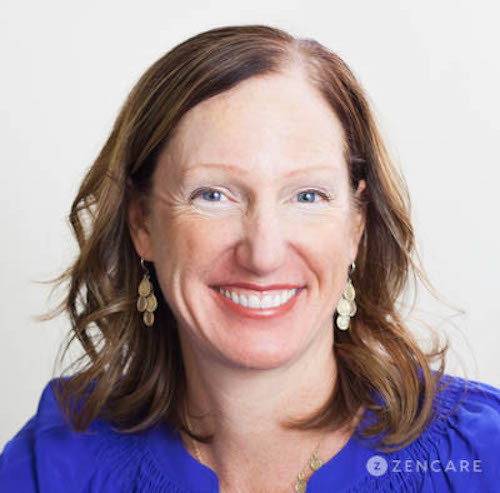 Therapist's note: Dr. Kenna can provide you with paperwork for reimbursement from your insurance company if you are seeking out-of-network sessions. "Finding the right therapist can be challenging. My goal is to offer you the opportunity to ask questions and find out what it would be like to work with me so that you feel comfortable and assured. My work with clients is direct and straight forward and my approach is collaborative and focused on making manageable changes toward improved life satisfaction. My style is warm, accessible and tailored to your individual needs and goals."